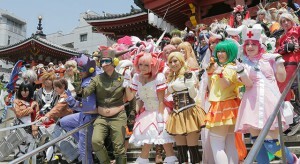 Home > Anime > Battleground of Cosplayers from all over the world, World Cosplay Summit ~ where Anime character comes to life! World Cosplay Summit is the world largest cosplay festival. 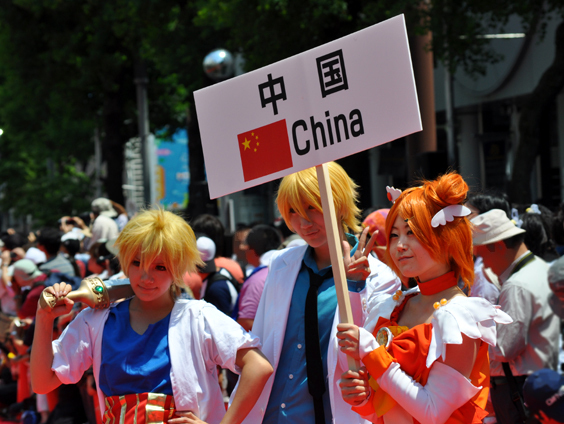 Cosplayers from Japan and all over the world gather in this event to meet and have international culture exchange, as well as take pictures, and enjoy the world largest cosplay parade. 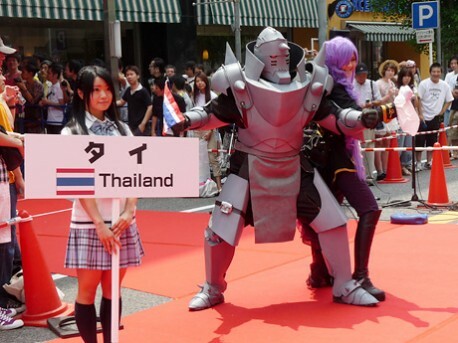 Moreover, there is “Cosplay Championship”, where representative cosplayer from each country prepares a stage performance to compete for the championship. 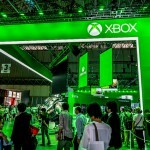 Or contact Nozomi Co. Ltd. In the World Cosplay Championship, participants from more than 20 countries over world who passed the preliminary round will receive chance to performance on the stage. The criteria are not only simply about costume, but performance will be taken into account as well, making this the ultimate world cosplay contest. Representative cosplayers, normal participant cosplayer, etc. totaling 2000 cosplayers marched through the Osu Shopping Arcade. 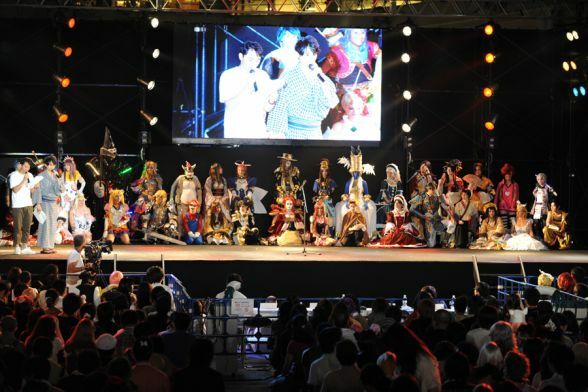 You can participate both as cosplayer or as spectator and take picture of cosplayer you like. (Please ask the permission of the subject in advance before taking pictures). Let’s witness the world largest cosplay parade ! World Karaoke Grand Pix is Confirmed! In addition to cosplay, there will also be the World Karaoke Grand Pix Cosplay is also schedule to be held! Originated in Japan in the 1970s, Karaoke has exploded in popularity not only in Japan but around the world as a fun pass time. Being the birthplace of Karaoke, Japan has been called a karaoke sanctuary and “LIVE DAM presents Nippon World Karaoke Grand Prix Cosplay”takes great pride in the fact that the fusion of Anime Songs and Karaoke is Japanese Culture. Usually an international championship would mean many languages, but this time we have made the regulation that all participants must sing an Anime song in the original language, Japanese, in hopes to spread the Japanese culture of Karaoke and Cosplay around the world. If you are a Karaoke and Cosplay lover, you should enter the WKG!! The candidate must fill out the entry form below. Then, the committee will select the finalists for WKG2015. Get off at Sakae Station on the Higashiyama Subway Line. Walk three minutes from Exit No. 4. 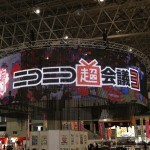 Dreams Come True at Jump Festa, where your Favorite Manga comes to life~!